← We Love Picole Healthy Ice Pops! 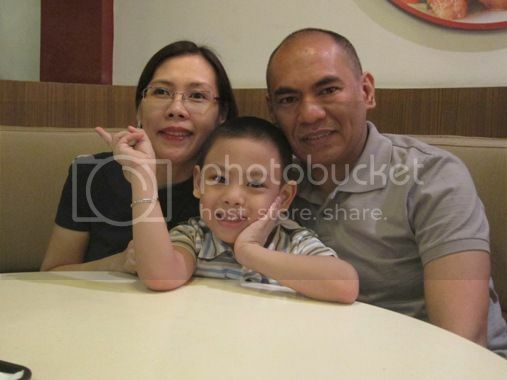 Hubby treated us to dinner at Orchard Road in SM Megamall the day before Mother’s Day 2012. 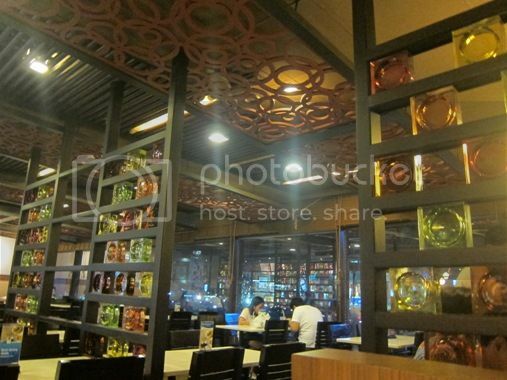 What I love most about Orchard Road is its lovely wooden interior and glass accents. 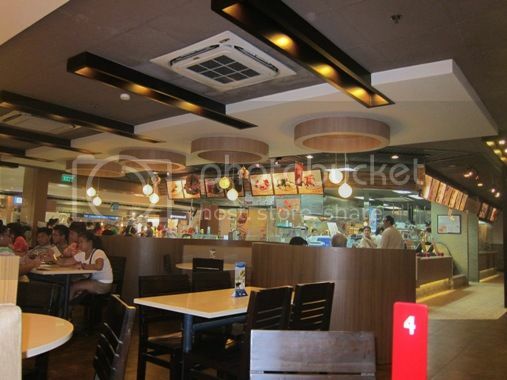 It’s also clean, cozy and spacious, giving you the comfort you need when you’re dining with your family or friends. 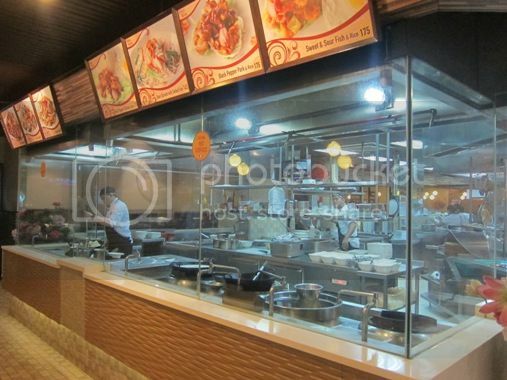 We had the following: Laksa, Hokkien Mee, Lemon Chicken, Wanton Noodles and Char Siew Pao. 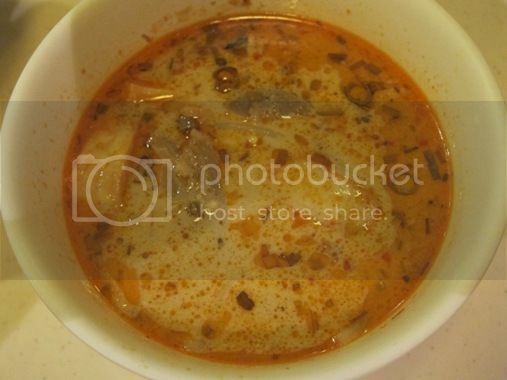 This is a spicy, coconut-based soup with noodles, shrimp, squid, fish cake, and hard-boiled eggs. My husband is raving about this. He said it’s delicious, and it was! I loved it! My dinner’s already complete with this one! This is good for sharing, by the way. 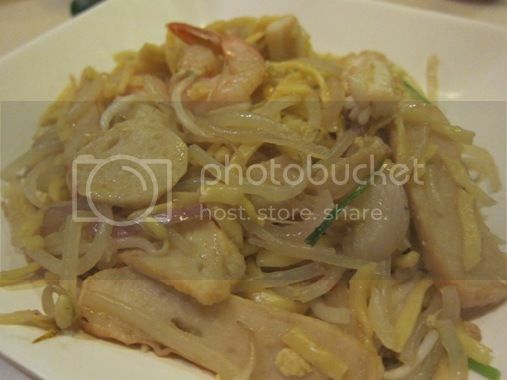 Hokkien Mee is “yellow noodles with seafoods.” This was okay, except that we failed to notice upon ordering that it had exactly the same ingredients as that of Laksa minus the soup. We wouldn’t have ordered this had we known about this fact earlier. 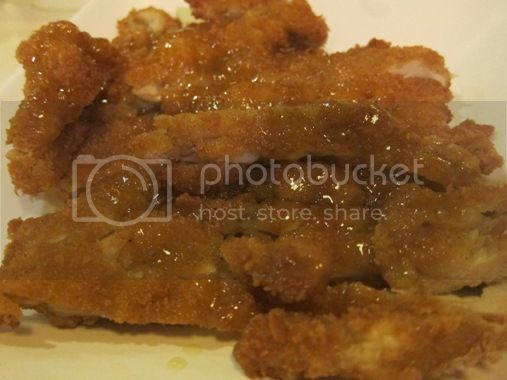 We didn’t like the taste of the sweet lemon sauce they poured over this breaded chicken. This was actually a wrong order. Hubby couldn’t remember the name of the chicken dish they had at Orchard Road the last time he and his officemates were here. He only remembered what it was when we left the place. He said we should have ordered the Singapore Deep Fried Chicken instead. These were for the little boy. 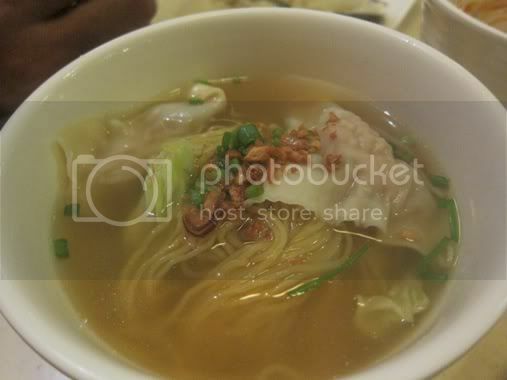 He said the Wanton Noodles were yummy, but he only had one bite of the Char Siew Pao. Well, we loved the place, and we liked some of what we ordered. Next time we’re here, we should remember to order the right combination of food. 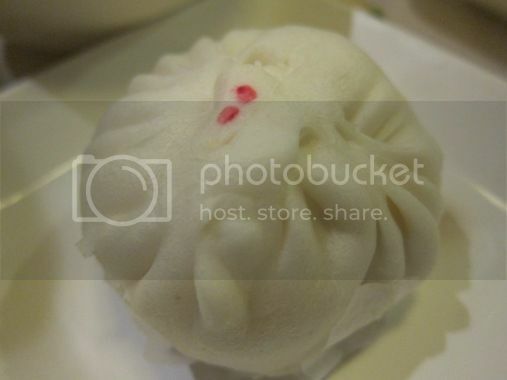 This entry was posted in Food Friday, Food Trip Friday, Orchard Road, Singaporean Cuisine. Bookmark the permalink. 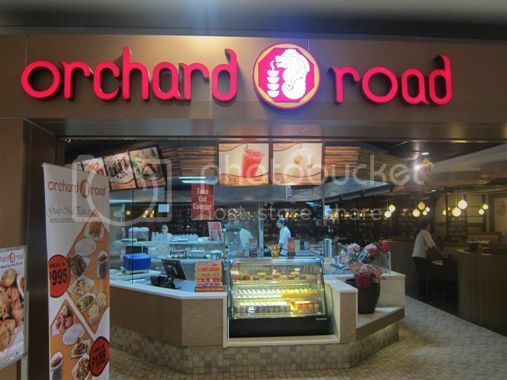 I pass by Orchard Road all the time but haven’t eaten there. A co-worker told me she didn’t like it. Her comment stuck with me so I never tried it 🙂 These look delicious though. I like the Laksa and the Lemon chicken. Have tried it once when it was newly-opened, and I also liked the menu. Happy FTF! i had dinner here once and didn’t like the food. :( haven’t been back since. Hubby’s favorite! Half of his blood and taste buds originate from Singapore…lols. yummmm!!! everything looks good! i have wanted to try eating laksa for the longest time! 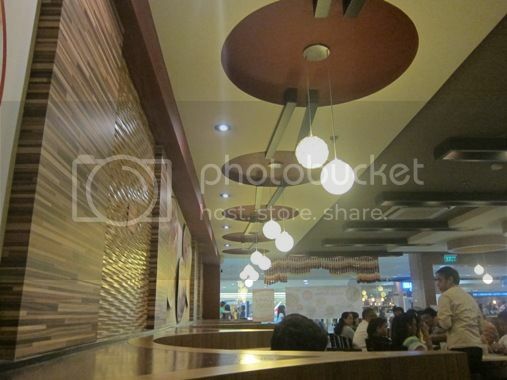 i wonder if they have another branch somewhere aside from Megamall?